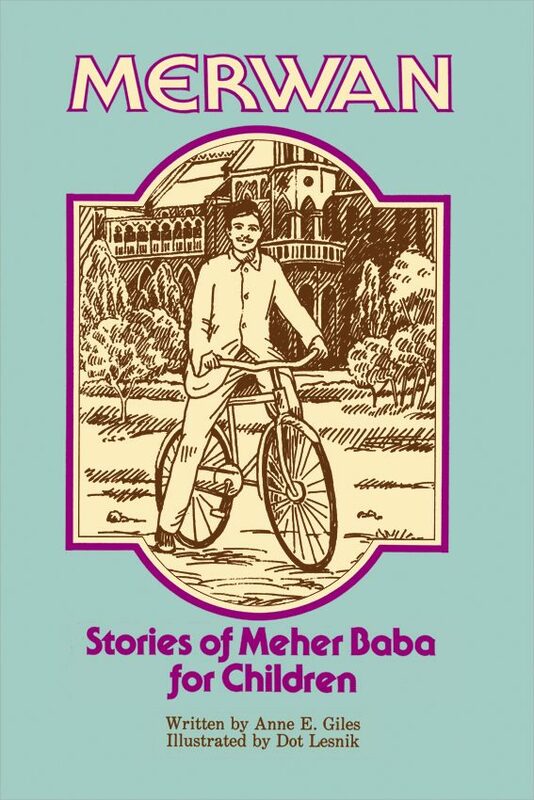 This wonderful biographical book of stories of Baba was written and illustrated for children. 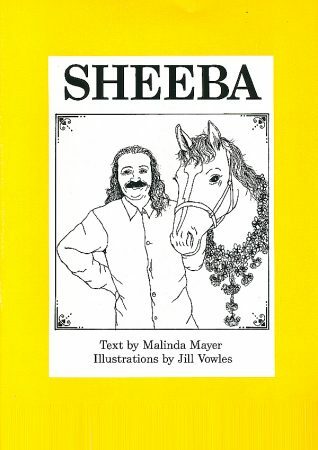 After many years out of print, Sheriar Foundation is thrilled to offer it again for a new generation. Merwan includes eighteen fully illustrated biographical stories about Meher Baba. 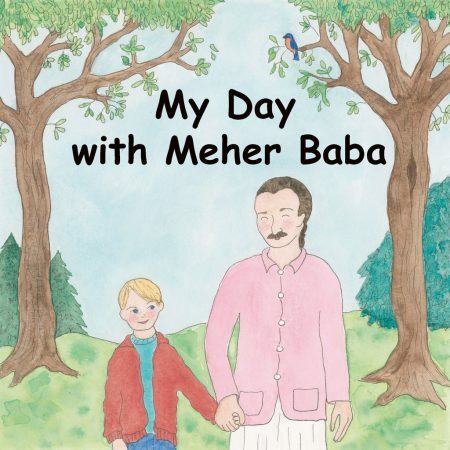 It is a book younger children will enjoy hearing read aloud. 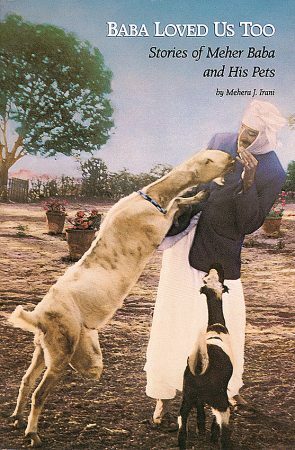 Its simple vocabulary makes good independent reading for older children, and even adults will find these stories and illustrations charming. Originally published 1980. Reprinted 2017.